As we do each month we bring you the latest set Miles & More "Meilenschnaeppchen" discounted mileage awards! This month we see another good offering of economy award tickets! The offers are for departures on Lufthansa from Montreal to 72 destinations in Europe. These are good for travel between Mar 1 and Apr 15 and must be booked by Nov 30. 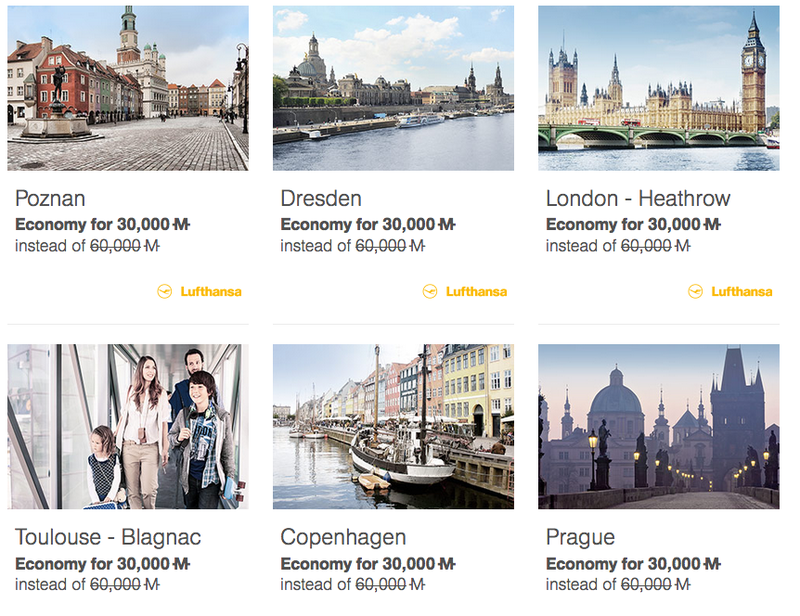 You can redeem Miles & More miles for round trip economy class tickets on Lufthansa from Montreal to Europe for only 30,000 miles. This is a 50% discount off the normal Economy Class award ticket price of 60,000 miles. 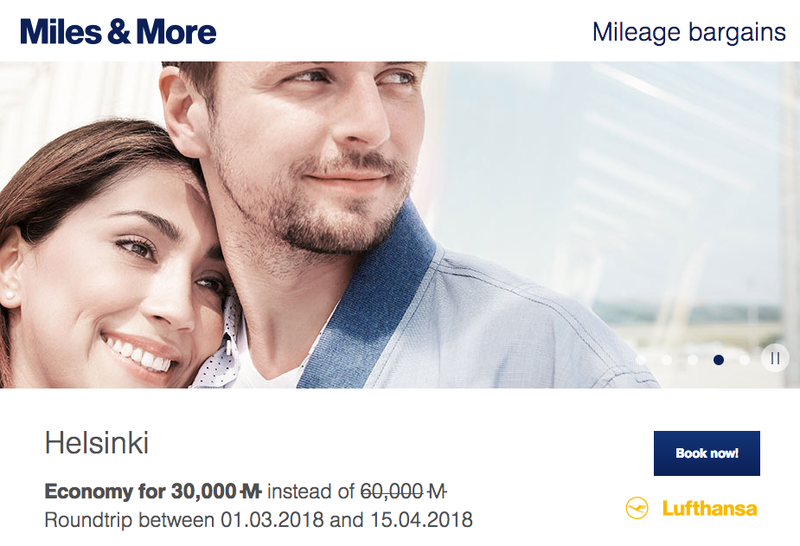 Granted the Lufthansa tickets will have fuel surcharges but this is still a pretty good deal when you look at it as a whole in terms of miles+cash outlay.